What Kind Of App Do You Need? Appreseller offers lightning fast and quality app development based on your unique business opportunity or challenge. 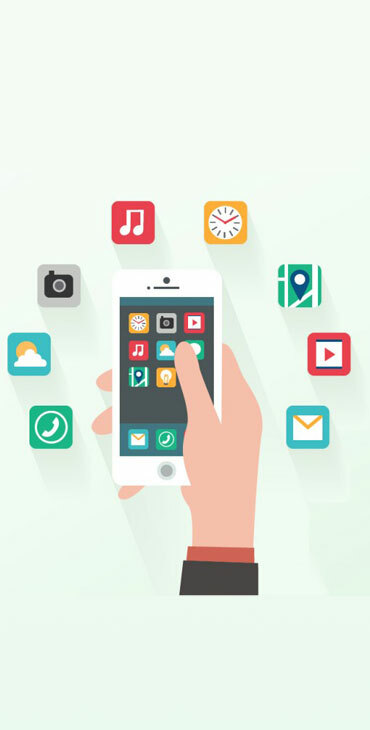 We have helped 100s of customers to build successful mobile apps for Android and iOS platforms. We develop native apps as well as hybrid mobile apps. In many cases, we have an off the shelf app platform to start, and it reduces the time and effort require to finish your project. Our Appreseller support team is always available to consult and guide your ideas to maximum profitability. Our support team helps you make better decisions wherever you need an app. Your iOS and Android apps are designed, built, thoroughly tested, and prepared for release to the app store. We hold every app we make to the highest standard. Custom built to your requirements, rapidly and cost-effectively.